Crowley has many offices to serve our Alaska fuel sales and distribution operations in Alaska. 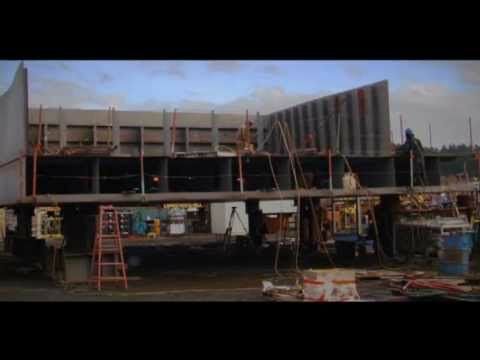 Each office has different capabilities. 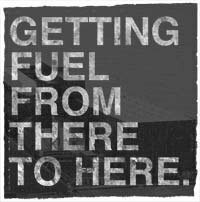 Roll your mouse over the map or click one of the city links below for more details about our fuel sales and distribution services. 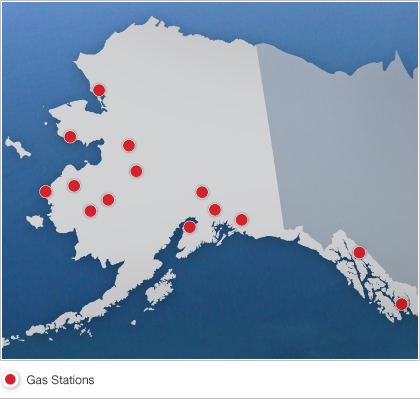 Roll your mouse over the map or click one of the city links below for more details about our gas stations. Roll your mouse over the map or click one of the city links below for more details about our fuel terminals. 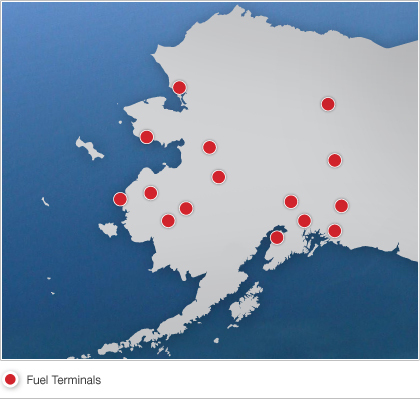 Roll your mouse over the map or click one of the city links below for more details about our marine/aviation fuel terminals.